West Papuans arrested for peacefully supporting Vanuatu’s statement at the UN. 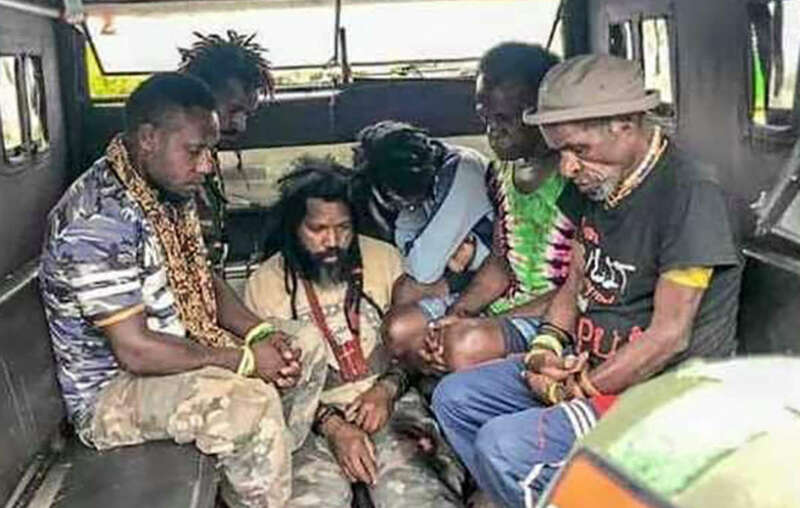 Last week’s arrests, during which many people were also beaten, were for peacefully demonstrating support for the Republic of Vanuatu’s denunciation of human rights abuses in Papua at the UN General Assembly in New York. Vanuatu also raised the issue of Papuans’ right to a legitimate self-determination process. 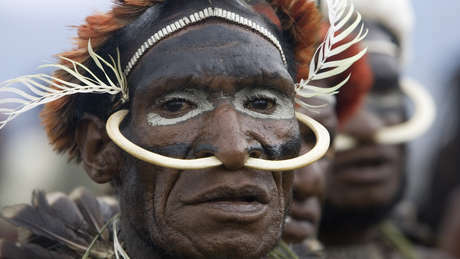 Indonesia, which has occupied West Papua since 1963, has a long history of human rights violations against the Papuans. Killings, arbitrary arrests and torture at the hands of the security services remain rife. Mass arrests are a common method of silencing dissent and restricting freedom of expression in West Papua. In 2016 the UN Committee on the Elimination of Racial Discrimination (CERD) delivered two early warnings to Indonesia when more than 5,000 people were unlawfully arrested in just one year. In response to Vanuatu’s statement at the UN, Indonesia claimed that there are not “frequent and systematic human rights violations” in West Papua. However, the arbitrary arrest of 221 Papuans; the torture of five Papuans by Indonesia’s security forces; and the death of one Papuan in police custody in just one month dramatically contradict Indonesia’s statement. Survival International, the global movement for tribal peoples joins TAPOL and the East Timor and Indonesia Action Network in condemning the recent arrests and calls on the government of Indonesia to: end human rights violations in Indonesia; stop the culture of impunity afforded to those responsible; and to fulfil its promise to allow UN human rights investigators and journalists to visit West Papua.